When you hear the name “Not Usual”, you know you are about to get some hard-hitting, top quality music, and again the boys don’t disappoint. 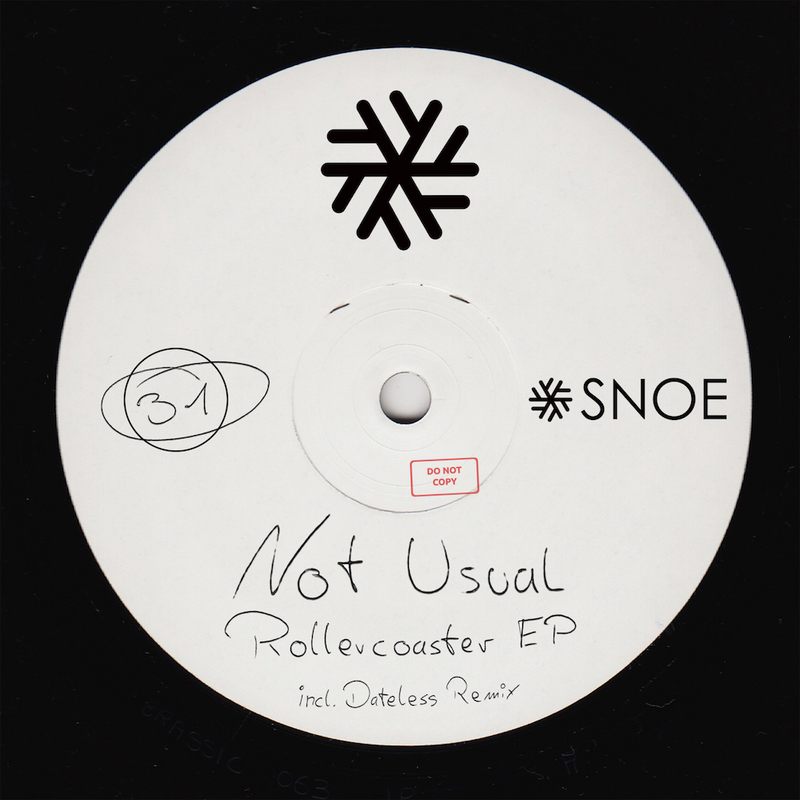 After their massive hit “Faya” on SNOE, they have continued the roll with strong releases on labels such as Be One Records and 303 Lovers. Now they are back with “Rollercoaster EP”. The name already indicates what to expect, and they start the “Rollercoaster” with strong percussions and synths culminating in a fierce break. Next peak of the ride is “Legal Weapon”, and again the guys get straight to the point. With the incredibly catchy and energetic groove they lay the perfect foundation for the strong and dirty synth. Rounding up the EP is another known face of the SNOE family. Dateless, who is also a regular on Dirtybird, gives us a stripped back remix of “Rollercoaster” where the main focus is a bouncy groove framing funked up and playful elements.